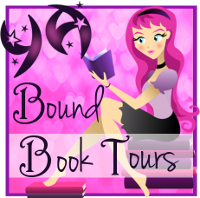 YA Bound Book Tours: Review Copies Available: The Afterlife of Alyx & Israel by Hanna Peach! 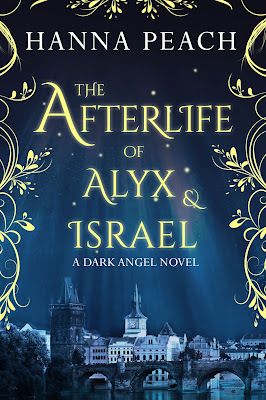 Review Copies Available: The Afterlife of Alyx & Israel by Hanna Peach! 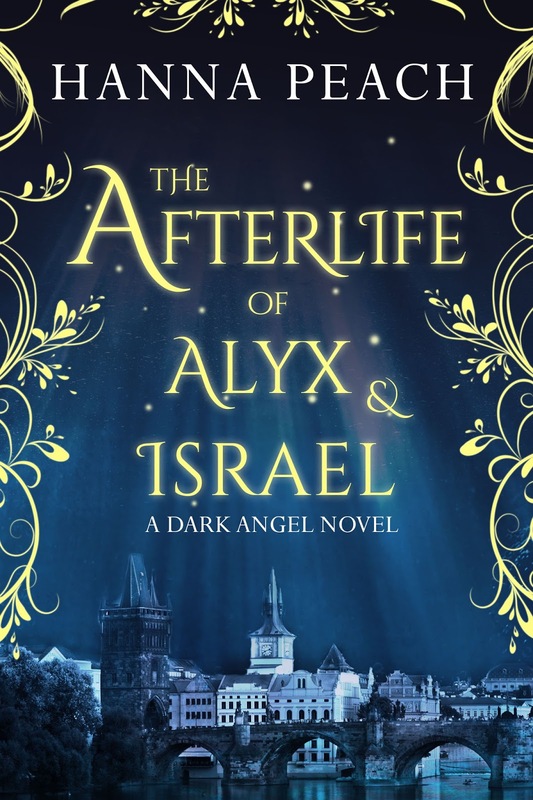 Author Hanna Peach is offering review copies of: The Afterlife of Alyx & Israel for interested bloggers. This review tour will run the months of August and September. Bloggers will receive an ebook copy of the book and will have until the end of September to post their review(s) on Amazon and their blog. This is different from a blog tour as there will be no set schedule, bloggers must review on their own time (before the end of the deadline). If you would like to participate, please fill out the form below. Please note that signing up will not guarantee you a review copy. Selected bloggers will be notified by email. Now Alyx’s life lies in the balance, trapped in a coma deep within a DreamScape maze city. The only one who can help her escape is Israel, a man she doesn't remember. They need to find a mysterious Mapmaker and solve his riddle. But is this Mapmaker hiding something? Although this book is part of the Dark Angel series, it can be read as a standalone. If not writing, she can be found wandering a dusty market in Marrakesh or trekking a mountain in Peru, often using her travels as settings in her novels. To get alerts for her new releases (and sales!) join my VIP readers atwww.hannapeach.com.